Raipur, January 16: The Congress government in Chhattisgarh is set to discontinue the Centre’s ambitious Ayushman Bharat scheme and launch its own programme in its place. At a review meeting, Minister TS Singhdeo said the Ayushman Bharat scheme was similar to an insurance scheme which has low output and higher cost. Even as the Ayushman Bharat scheme is claimed to have benefited lakhs of patients, Singhdeo said the financial provision made by the Centre in Ayushman Bharat scheme was ‘meagre’. The BJP has questioned the objective of the Congress government. “The decision is anti-people and is being done with malicious intent. Chhattisgarh was among the first to implement Ayushmann Bharat Yojana to cater to health coverage of over 10 lakh people who can’t afford high treatment cost. Without any concrete vision and policy, the Congress government is pulling out of much-acclaimed welfare scheme merely because it has been either launched by the Centre or the earlier state government”, the Leader of Opposition Dharampal Kaushik said. 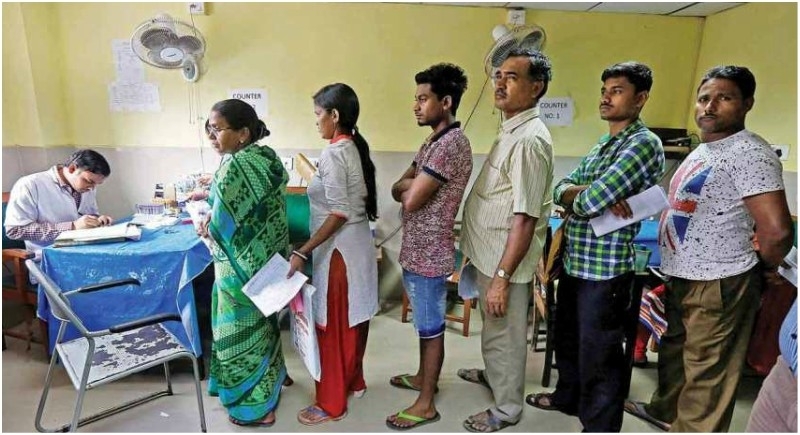 The West Bengal Chief Minister Mamata Banerjee on Thursday announced that her government will not bear the 40% amount of the share towards Ayushmaan Bharat. The decision from the WB Chief Minister does not come as a major shock to many because the TMC is very evidently presenting their discomfort for helping the central government working towards the benefits of the poor.